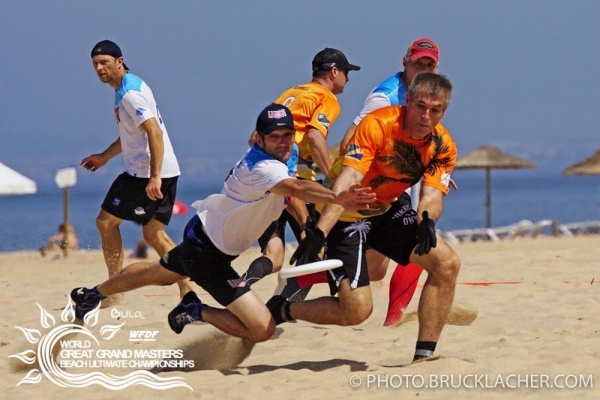 The WFDF 2019 European Beach Ultimate Championships, in association with BULA, will feature teams and players in the Men’s, Women’s, Mixed, Master Men’s, Master Women’s, Master Mixed and Grand Master (40+), and Great Grand Master (48+) divisions. 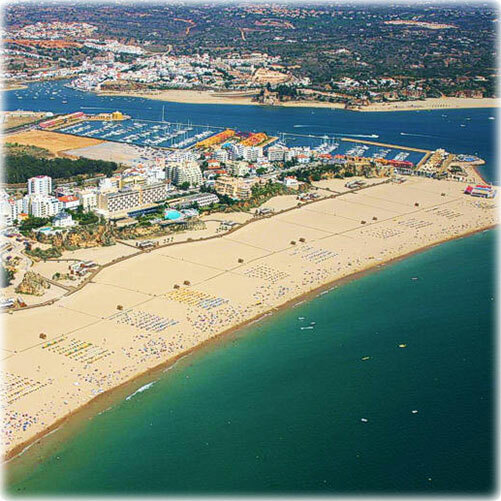 From 6-11 May, teams from across the continent will compete on the sands of beautiful Praia da Rocha in Portimao to earn the title of European Champion. 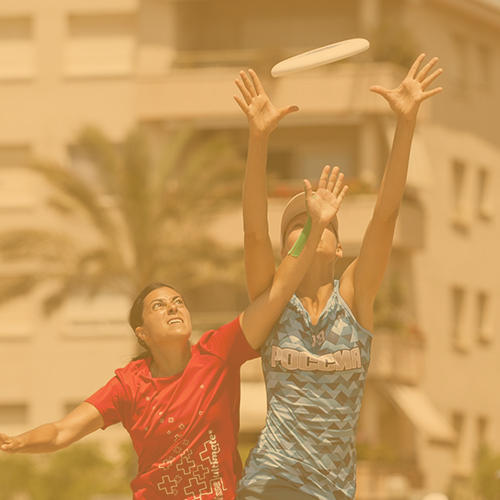 Follow the action live right here! 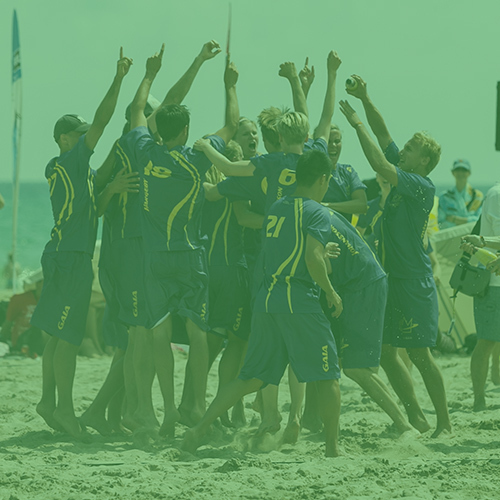 Overview of #EBUC2019: dates, location, participants, and more. 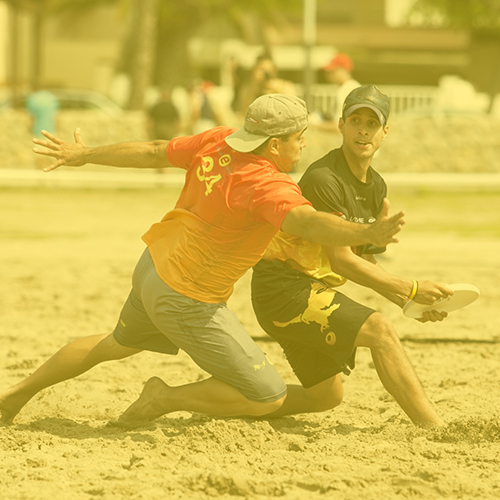 Registration deadlines, tournament dates, finals schedule and more. 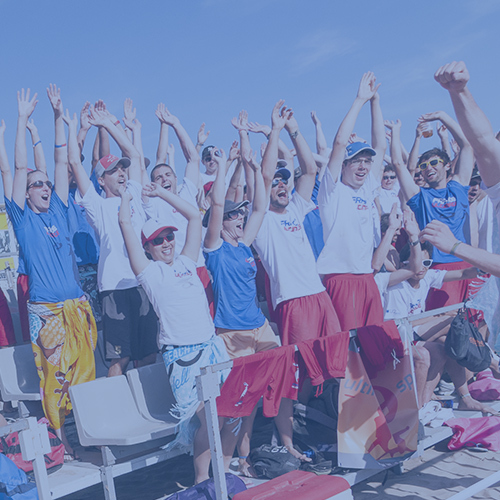 Information useful for participating athletes: fees, deadlines, eligibility, and more. Information about volunteer requirements and registration. Information about current sponsors and sponsorship opportunities. Get in touch with the organizing team with comments, questions, or suggestions!